December 7 is celebrated as International Civil Aviation Day in the whole world, as declared by the United Nations General Assembly in 1996. This day is celebrated to recognize and appreciate the contribution of aviation in the social and economic development of the world. 1. The oldest airline of the world is KLM (Koninklijke Luchtvaart Maatschappij, meaning Royal Dutch Airlines). It was established in 1919 and its first flight was between Amsterdam and London on 17th May, 1920. 2. The oldest airline of India is Tata Airlines which was founded by JRD Tata in 1932 and in 1946, it became Air India. 3. 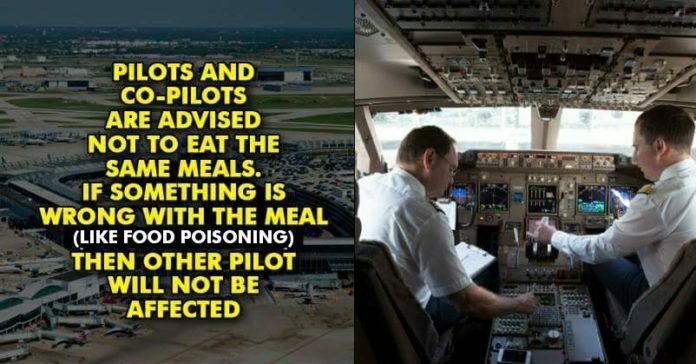 The pilots and the co-pilots don’t eat the same food because if one suffers from food poisoning, the other one can fly the plane. 4. 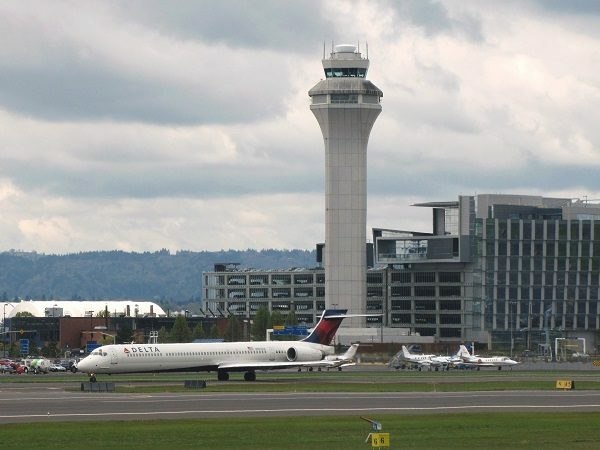 It was Alaska Airlines which started the Internet and online check-in in 1999. 5. 1/3rd of taste buds get numb in the flight so next time if you don’t like the food served to you, remember this fact before blaming the airlines. 6. In the year 1987, American Airlines saved $40,000 just by removing 1 olive from the salad which they used to serve to their customers in the first class. 7. The total expenditure of Singapore Airlines on food is approximately $700 million and it spends $16 million on wine. 8. On an average, the speed of a commercial flight is 800 km/hr. 9. The oxygen masks in the plane can hold oxygen for approximately 15 minutes. 10. The airline that carries the most number of International passengers is Ryanair. 11. The cost of a plane ticket was $5 in 1920. 12. On an average, only 25 percent customers pay full fare of the first class while the remaining are frequent fliers, airline employees or upgrades. 13. We all have heard about black boxes which have flight data recorder that is used to keep a track of everything that plane does but amazingly, the black box is orange in colour. 14. Only 5% of the world’s total population has travelled by plane. Do you know about more such facts? Share with us.